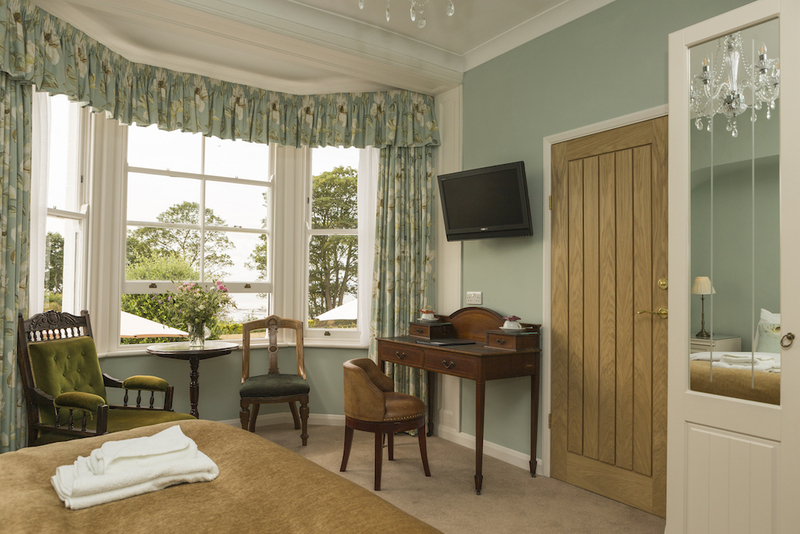 Surround yourself in luxurious comfort and quality furnishings in our super premier double en-suite room with stunning sea views. 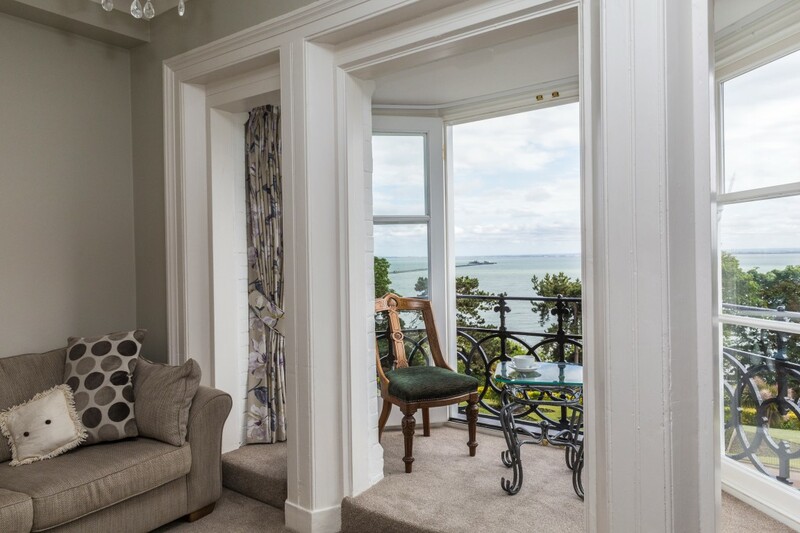 This is a second floor room with its own private, enclosed balcony with uninterrupted views over the estuary and pier. On sunny days you can open the balcony doors to allow the warmth of the outside in. This room can accommodate a family of 2 adults and 2 children. 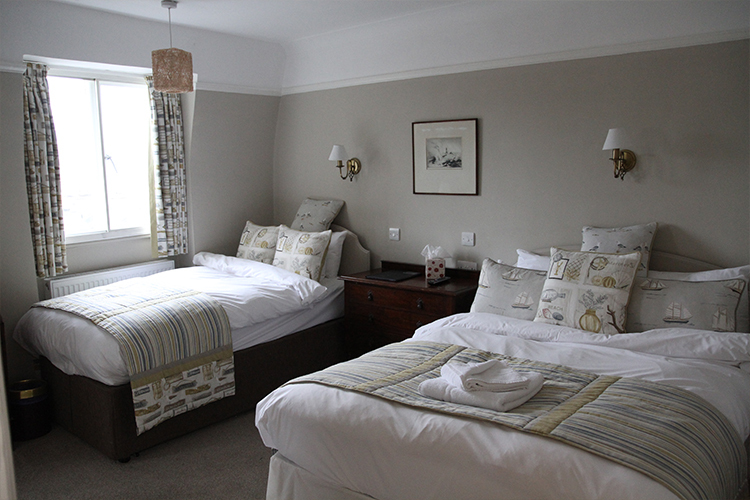 If you would like to book this room for more than 2 people please telephone the guesthouse to make your reservation. 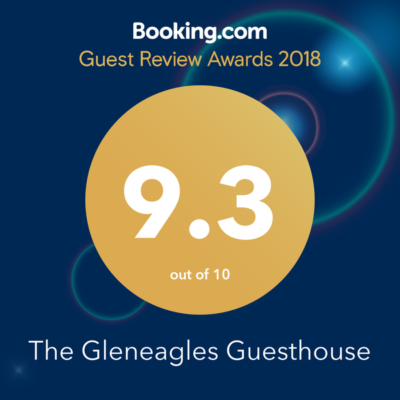 * Complimentary wi-fi access is available throughout the house and we also offer many of the services found in hotels including photocopying, fax and laundry services. Surround yourself in luxurious comfort and quality furnishings in our premier sea view suite. With its own seating area, en-suite and two separate sleeping areas, the Pier Suite can easily accommodate a family of up to 4 persons. 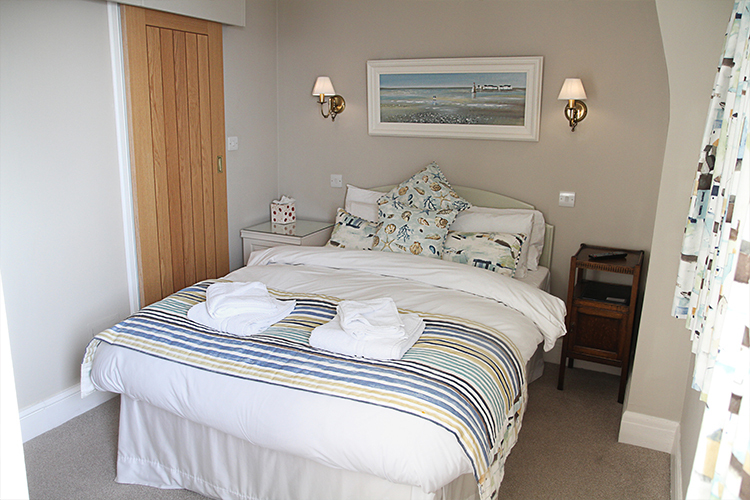 This is a first floor room with exclusive and uninterrupted views over the estuary and pier. Wake up and watch the world drift by as you get ready to start your day. 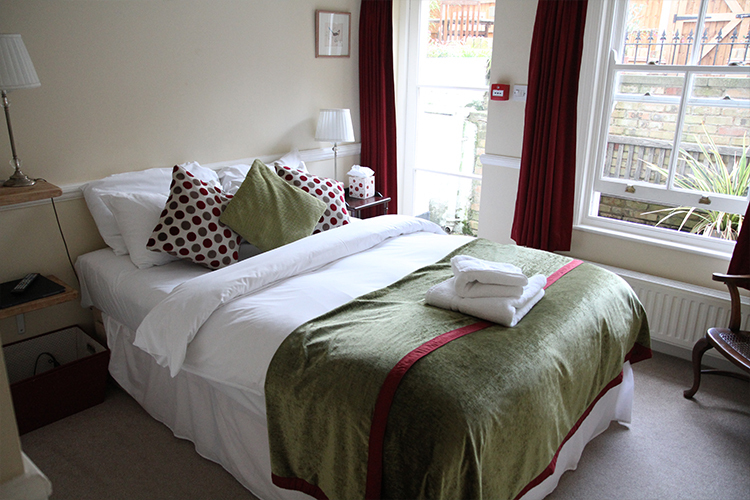 If you would like to book this room for more than 2 people please telephone the guesthouse to make your reservation. 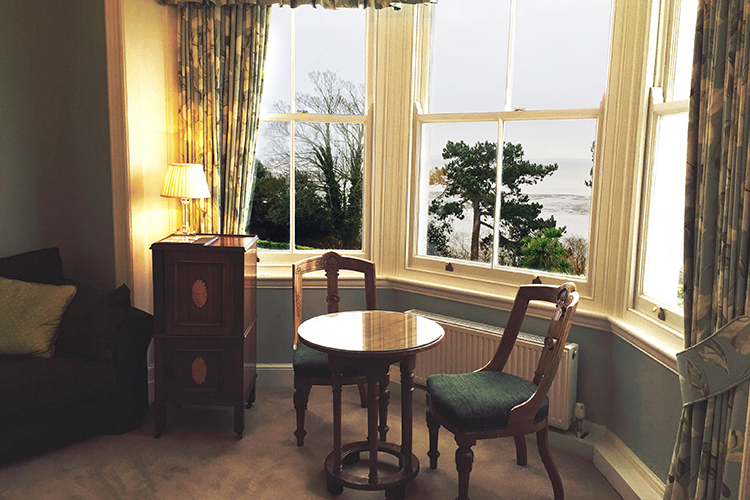 Situated on the ground floor with bay window overlooking the sea, this premier room has a Superking size bed and has all the comforts and luxuries of home. It is perfect for a tranquil night’s sleep whether on business or for pleasure. This room also has the option of being a twin room. Situated on the lower ground floor, leading off from a private lounge area and with access to its own private courtyard garden, these rooms are available when wanting complete privacy from the upper house or as a family needing that little extra ‘space’, or even as a small exclusive party. 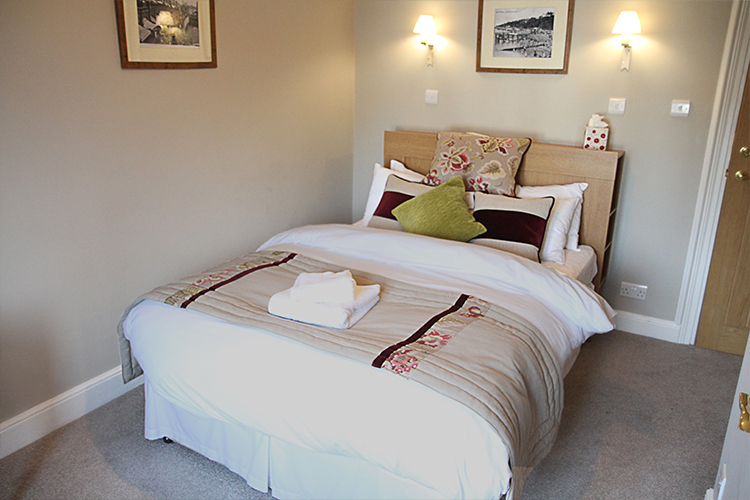 A double and single en-suite situated on the third floor. 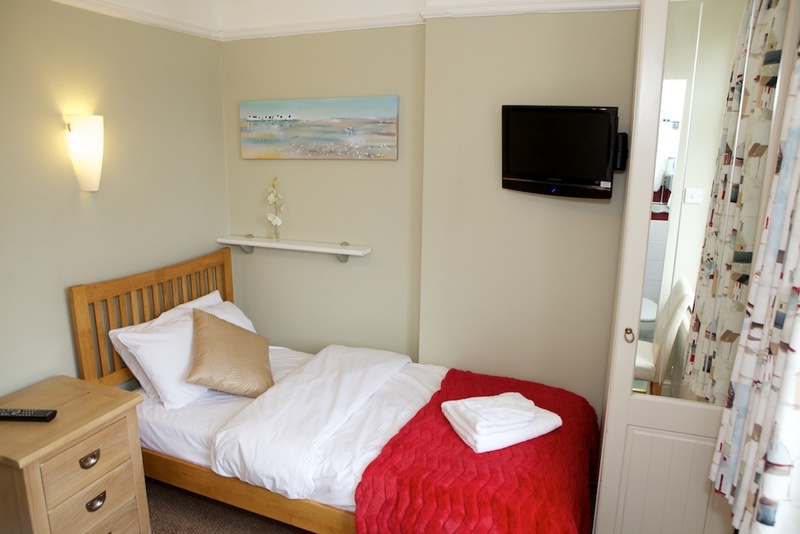 Home from home with all the comforts and is ideal for friends travelling to Southend for exploration or visiting the theatre nearby or just celebrating weekend away together. 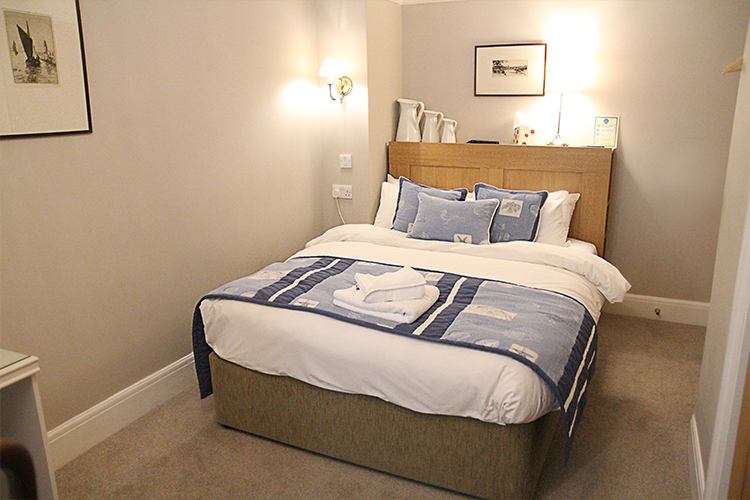 Situated on the first floor, this room has all the comforts and luxuries of home and is perfect for a tranquil night’s sleep whether on business or for pleasure. 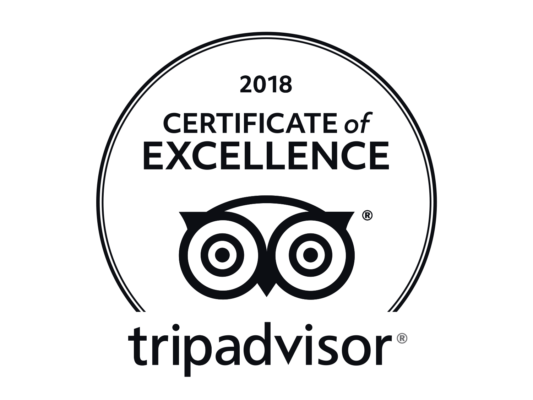 Situated on the second floor, this room has all the comforts and luxuries of home and is perfect for a tranquil night’s sleep whether on business or for pleasure. 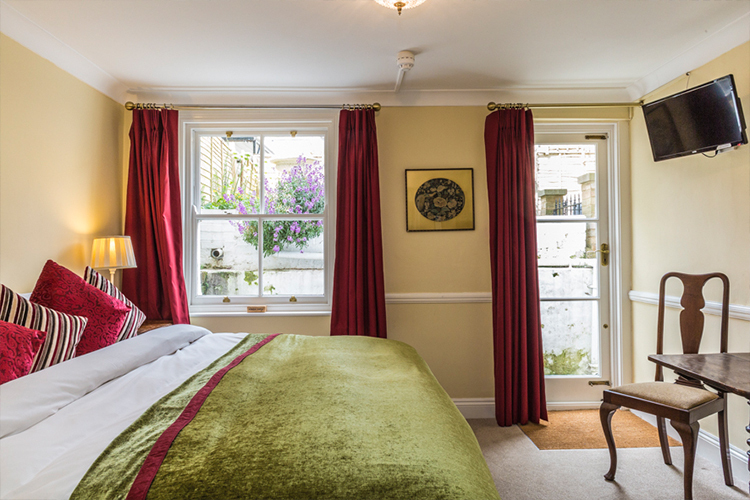 Situated on the third floor, this room has all the comforts and luxuries of home and is perfect for a tranquil night’s sleep whether on business or for pleasure. 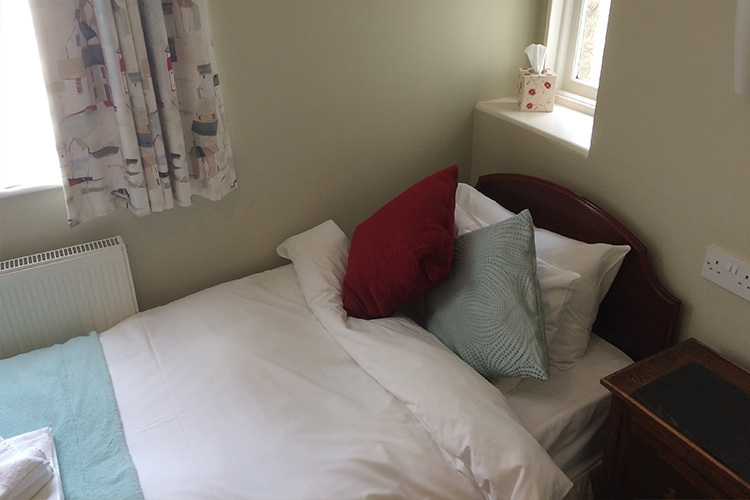 Situated on the ground floor, this room has all the comforts and luxuries of home and is perfect for a tranquil night’s sleep whether on business or for pleasure.